Flow Alkaline Spring Water is our go-to source for providing hydration to our clients and staff. They offer a plethora of spectacular flavors and their commitment to sustainable and renewable packaging is something us at WOM truly support. B Corp Certified, Flow is a 100% naturally alkaline (pH of 8.1) spring water sourced from a family-owned, artesian spring. It comes in an eco-friendly pack, with all the mineral and electrolyte goodness you deserve from your water. 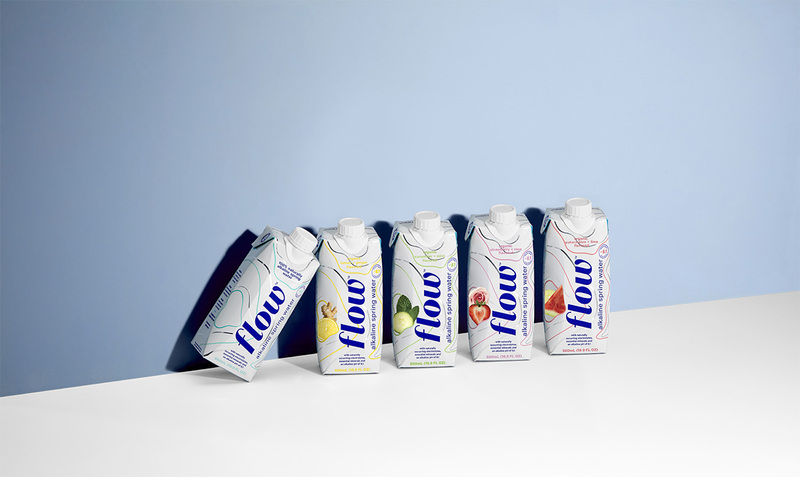 Flow’s packaging aligns with a mission to be a positive force in the world. It is 100% recyclable and made with 70% renewable materials, including a plant-based cap derived from non-GMO sugarcane. Our goal is to be 100% renewable and eliminate plastic from the supply chain. As more consumers look at replacing conventional beverage with healthier choices, Flow has launched a line of organic flavored waters that are the first zero calorie, organic, alkaline + electrolyte flavored water on the market.